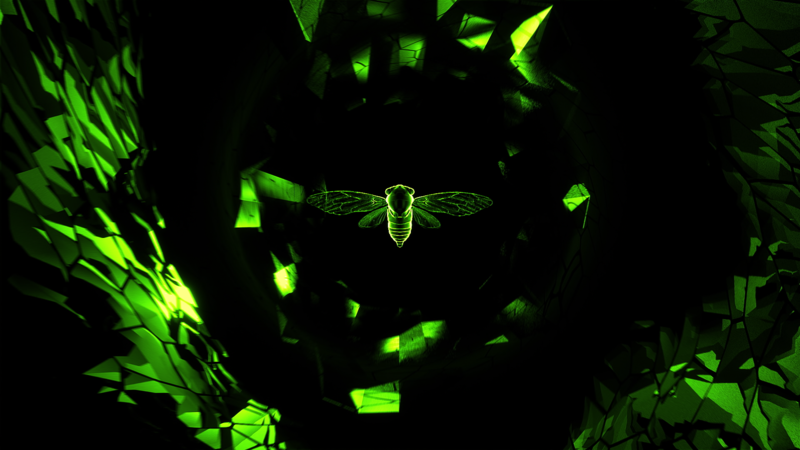 For Chinese DJ Carta we’ve made a second visual package, this time centered around the cicada: An insect representing carefree living, rebirth and immortality in Chinese folklore. 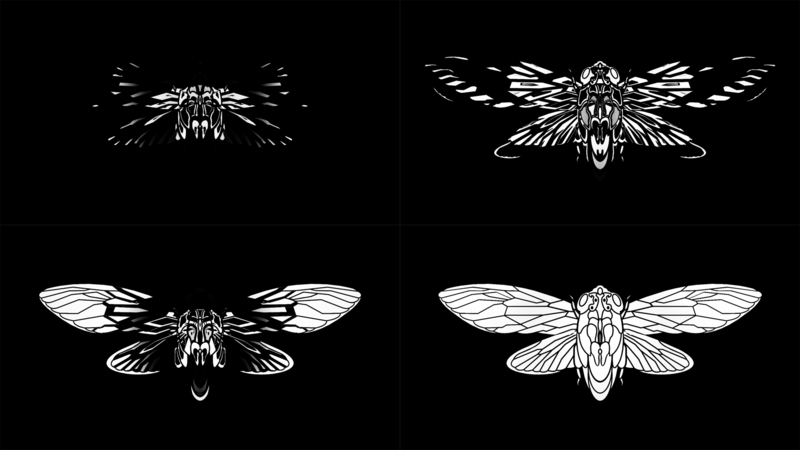 They are beautiful creatures, most noticeably because of their distinctive wing pattern. 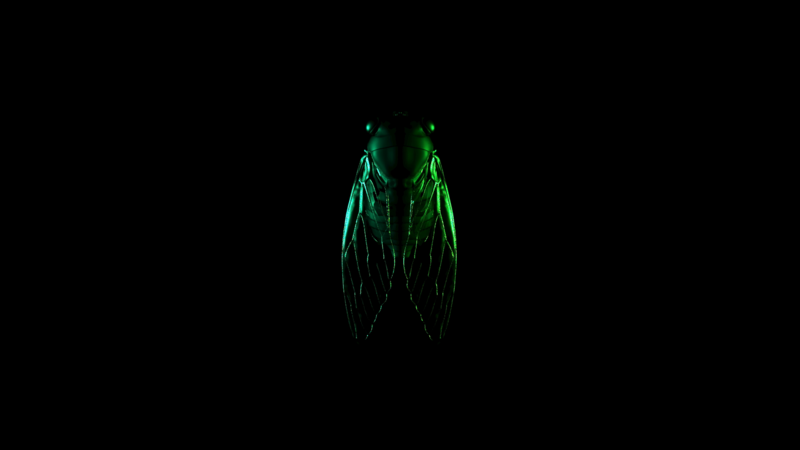 When they flap their wings they produce a extremely loud sound making this creature the perfect symbol for the bass heavy music of Carta. 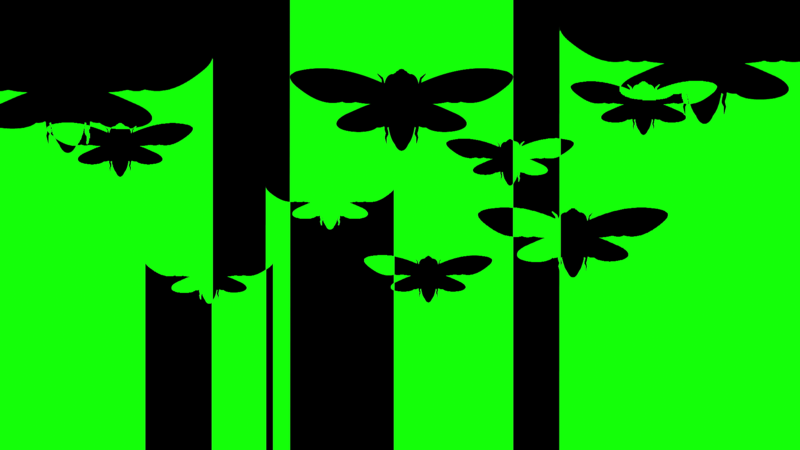 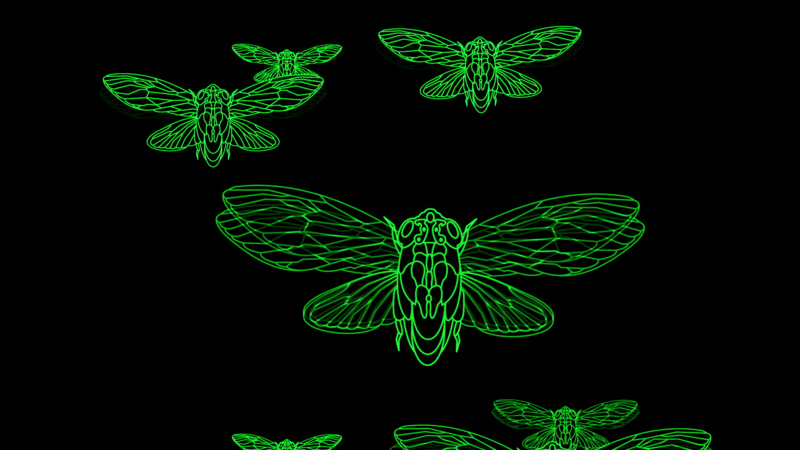 We heard the sounds of the Cicada loud and clear and translated these sounds into visuals. 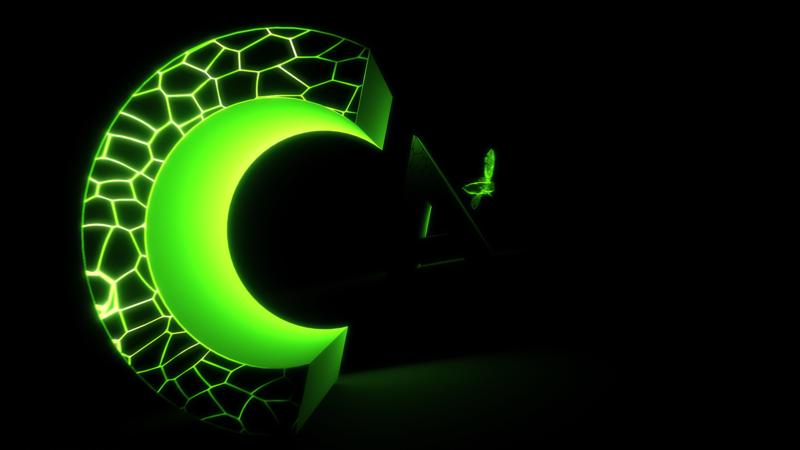 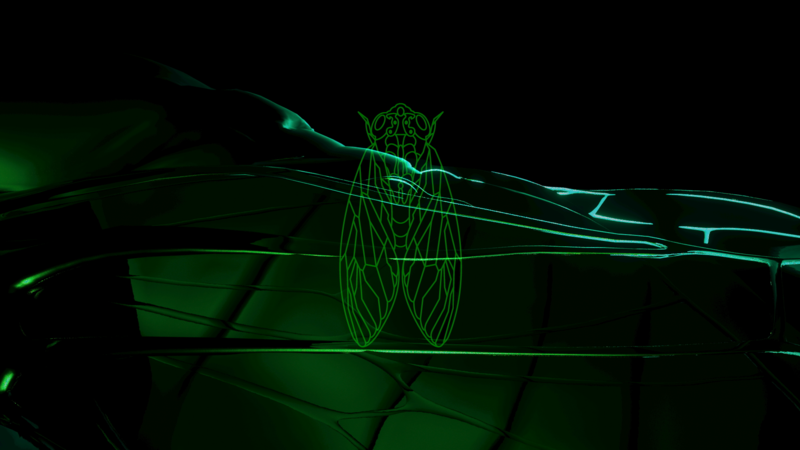 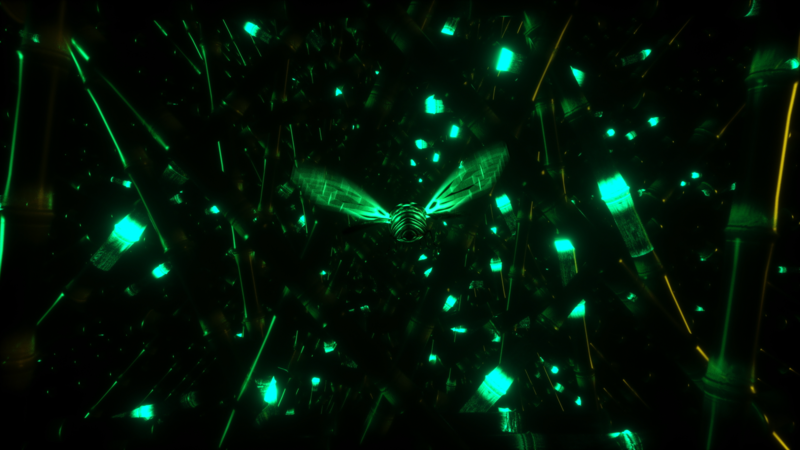 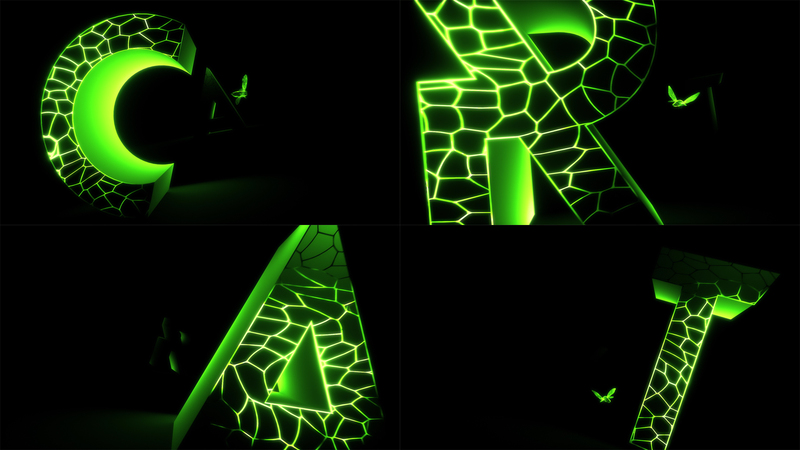 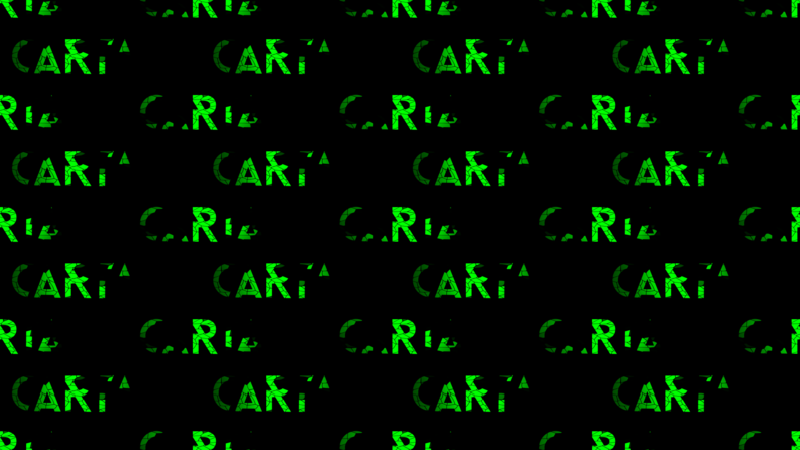 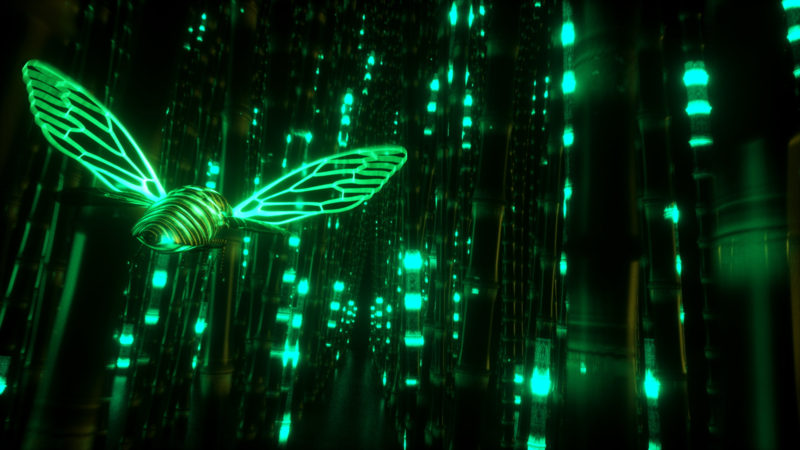 Bright and punchy, using illuminating neon-like textures, creating a futuristic feel that fits Carta’s bass-heavy music, while at the same time referencing his Chinese origins by using the Cicada as the main theme.